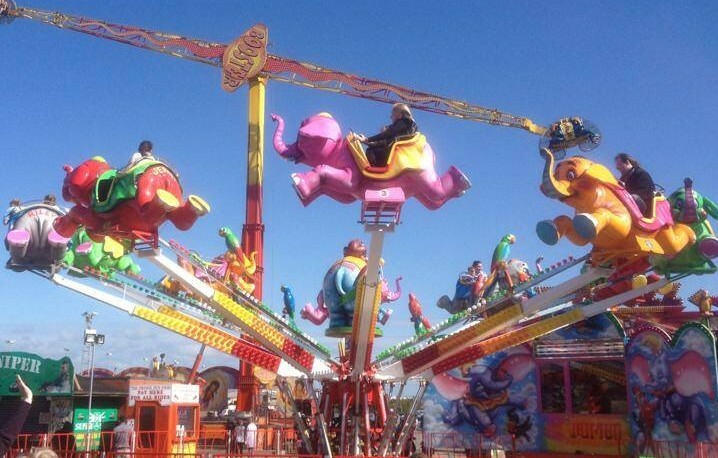 Where family fun never stops! 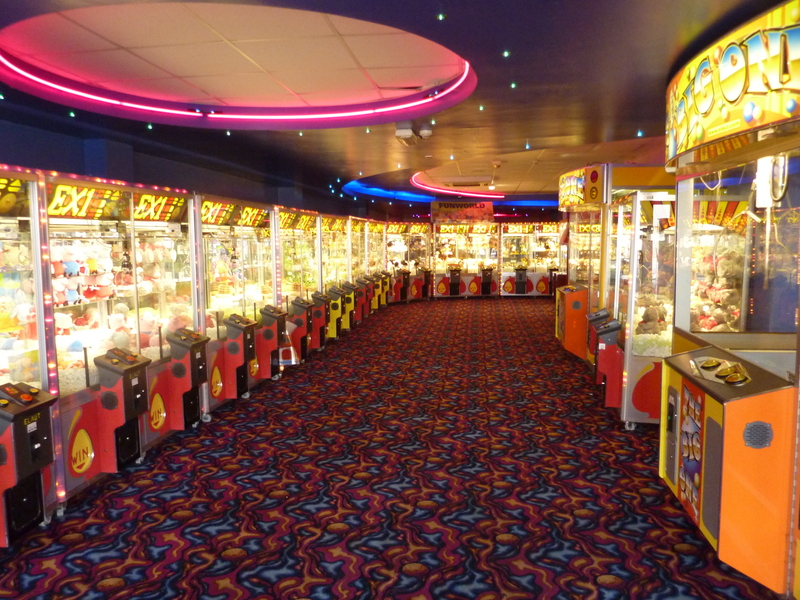 We also have three great Local Family Fun Arcades Visit our great Arcades, Today – Play The Very latest Arcade Games such as Lane Master and Panning For Gold to win Our Big Red Ticket. 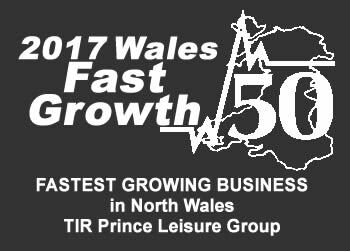 Tickets can be exchanged for prizes at any of our Arcades based at Fun Factory Towyn Road Towyn, Fun Factory Sandbank Road Towyn, Mr B’s West Parade Rhyl plus Llandudno Pier!